Whatever you drive, Soltyre have the right tyres at the right price! 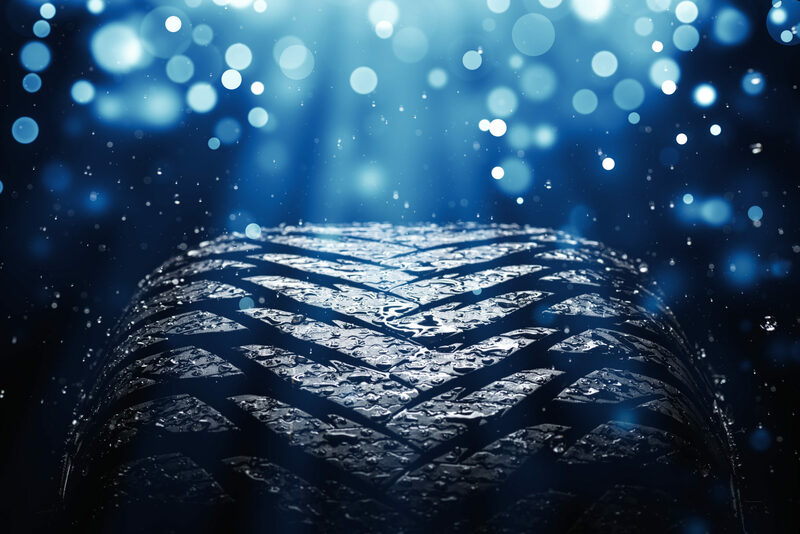 Soltyre is Scotland's leading tyre specialists. We specialise in the supply and fitting of tyres for car, van, 4x4, truck, agricultural, plant and industrial vehicles. Whatever vehicle you drive, we offer quality tyres from leading manufacturers at competitive prices. We also supply and fit batteries from our branches in Airdrie, Brechin and Dumfries. Excellent company to deal with, fantastic reliable service. Went to soltyre today my alloy was buckled they were really helpful and kind. They got my tyre all sorted and helped me with info will use them in future for sure thanx again. Had tyres fitted today after an incident with a pothole, brilliant service and a very good price on the tyres (4 x 235/40/19’s) They came out to the car as it was not going anywhere after the pothole saga. 100% recommended, can’t praise them enough. Now to get the buckled alloy sorted 😂 Top job today though guys, thank you. Great service received and staff very helpful and friendly. All content © 2019 Soltyre Ltd.
Company Registered in Scotland SC360586. VAT No. 108655410.